Customers of Kunda Park Centre complete surveys rating our services, cleanliness, professionalism and many other attributes. 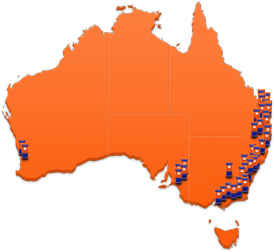 At Kennards Self Storage Kunda Park we are all about our customers. We believe in ethical business practices with no hidden costs or fees. Located only a 5-minute drive from Maroochydore CBD, Kennards Self Storage Kunda Park is open 7 days with 24 hour Pin Code Access. 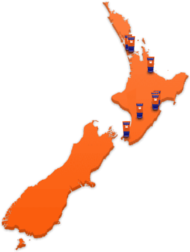 Offering storage units in a range of sizes from one cubic metre Lockers to garage size spaces and bigger, with many popular drive up spaces available. Kunda Park can cater to all your business and personal needs, with a forklift available, meeting room, receive and dispatch area and shelving you can rent or purchase. if you are unsure about the length of your stay, don’t worry we will refund all unused rent. 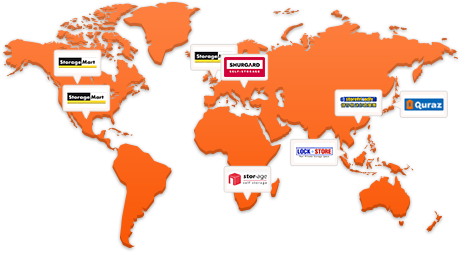 Why choose Kennards Self Storage at Kunda Park? Looking For More Space? Visit Kennards At Kunda Park. 100 new units, new driveway, new access control system and new gates have all now been installed and completed. 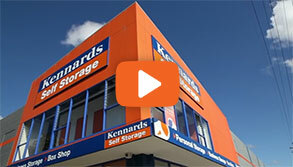 The retail store has been modernised and upgraded to the latest Kennards standard.